Above & Beyond recently announced the full lineup for their Miami Music Week event at the RC Cola Plant on Thursday 22 March. 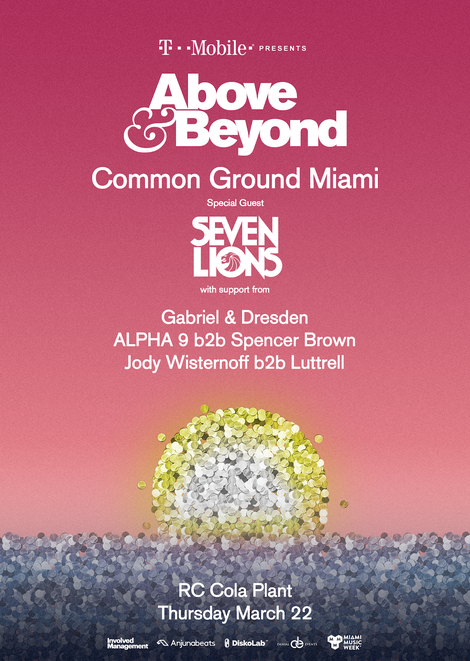 Celebrating the release of their studio album ‘Common Ground’ (debuted at #3 on the Billboard 200 Albums Chart), A&B will be joined at the event by Jody Wisternoff b2b Luttrell, ALPHA 9 b2b Spencer Brown, Gabriel & Dresden (celebrating the release of their own studio album ‘The Only Road’) and special guest, Seven Lions. This is Above & Beyond’s third headline event at RC Cola Plant, with previous years apparently quickly selling out. Abandoned in the early-1990s, the RC Cola Plant became a haven for street and graffiti artists. Today, it is an architectural mainstay of the Wynwood Arts District. Revitalised as a prime event space, it signifies the expansion and possibilities of cultural growth, while preserving the character and history of a well-loved monument. 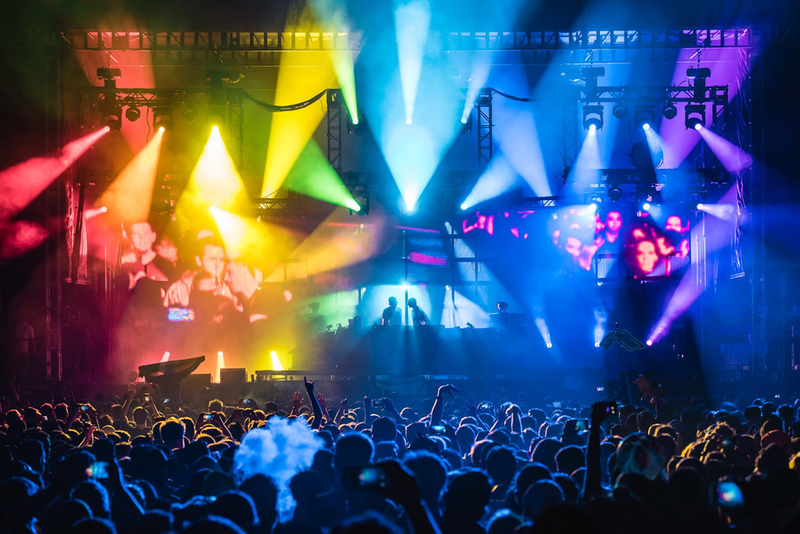 The vast space lends itself to festival sized production and sound making Above & Beyond’s annual Thursday nights at RC Cola Plant possibly one of the hottest ticket of Miami Music Week - a perfect warm-up for UMF weekend. The release of ‘Common Ground ‘ coincides with a tour of the same name - A&B’s most ambitious North American tour to date. Presented by T-Mobile, the tour kicked off on 29 December at the Los Angeles Convention Center and the first full leg of the tour commenced in late January with a Grammy week performance at Brooklyn’s Barclays Center. Future highlights include stops at Chicago’s Navy Pier, two dates at San Francisco’s Bill Graham Civic Auditorium, Red Rocks Amphitheatre, and of course, the Miami Music Week show at The RC Cola Plant. The show is promoted by DiskoLab - a company that has created a unique bond between artists and music fans all over Florida by creating and developing cutting edge concepts, brands, and campaigns.